At Evo, we offer a wide range of industrial solutions. Our aim is to provide full-service, turn-key solutions for your industrial needs. We believe that every project is a chance to demonstrate our expertise and professionalism. All Evo team members are fully trained, certified and experienced. Safety, quality and integrity are the cornerstones of our culture. We are proud partners with the leading water blast technology manufacturers in the industry, which allows us to provide custom solutions to fit your every need. 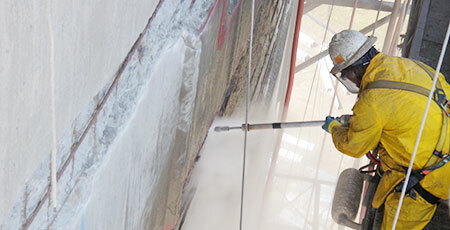 Let us assist you in removing liquids and vapors from your work site. We are fully licensed to transport hazardous and non-hazardous materials. 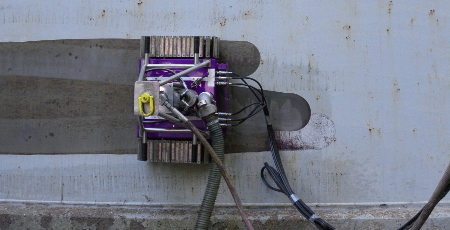 We provide surface residue removal and precision water blasting with ability to abrade even the toughest materials. 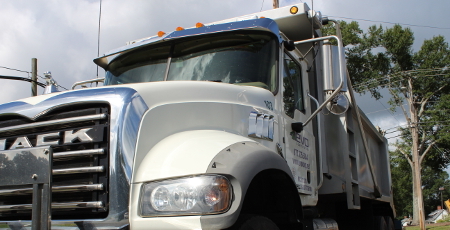 Our experienced team will evaluate your removal needs and recommend the appropriate pump and technique. We’re comfortable in small spaces. 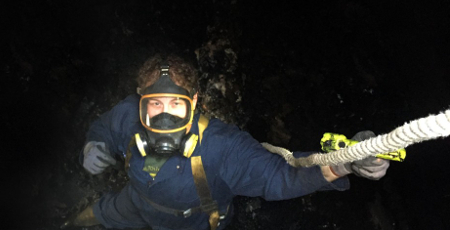 We have the equipment, training and experience to handle all types of confined space entry and industrial byproduct removal. 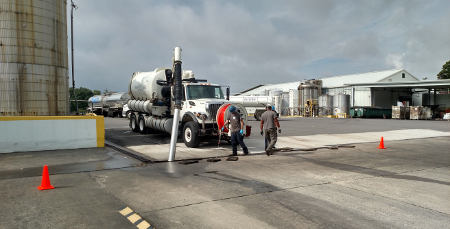 We offer a variety of other services including dry ice blasting, emergency spill response, decontamination, hydro excavation, tank depuration and contracted site-based services.